April is National Volunteers Month. DINET is forever grateful to all of our wonderful volunteers who make this organization possible. THANK YOU! Dysautonomia means dysregulation of the autonomic nervous system. Dysregulation of the autonomic nervous system can produce the apparent malfunction of the organs it regulates. For this reason, dysautonomia patients often present with numerous, seemingly unrelated maladies. Symptoms are wide ranging and can include problems with the regulation of heart rate, blood pressure, body temperature and perspiration. Other symptoms include fatigue, lightheadedness, feeling faint or passing out (syncope), weakness and cognitive impairment. Over one million Americans are impacted with a primary autonomic system disorder. 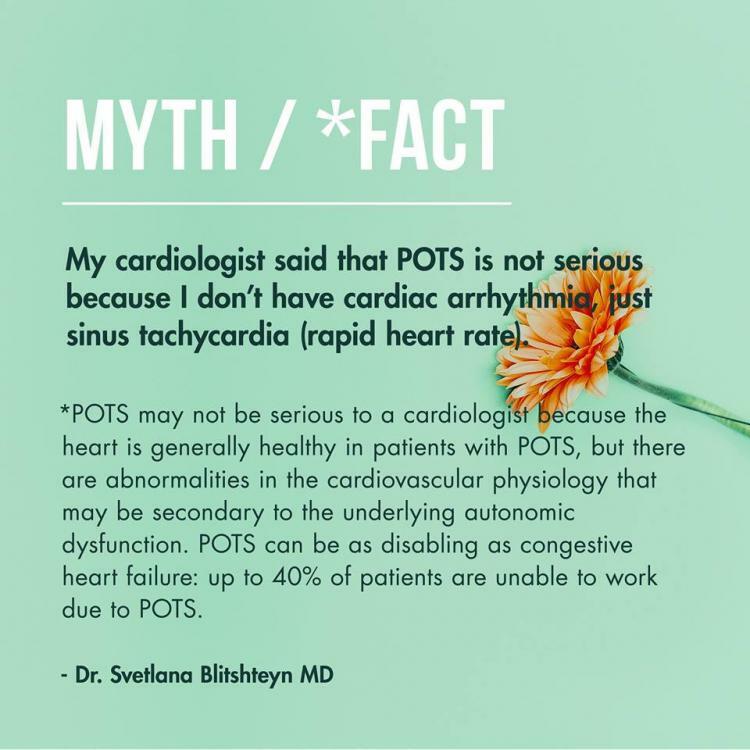 The more common forms of these conditions include Postural Orthostatic Tachycardia Syndrome (POTS)/Orthostatic Intolerance (OI), Neurocardiogenic Syncope (NCS), Pure Autonomic Failure (PAF) and Multiple Systems Atrophy (MSA). DINET provides information and personal stories on several types of dysautonomia. You may download our informational brochure here. Do you have a question for our Medical Expert's? 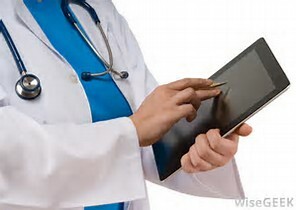 DINET's Medical Advisors are physicians who specialize in different aspects of dysautonomia treatment and research. We are honored that these dedicated professionals share their time and knowledge with us and you! 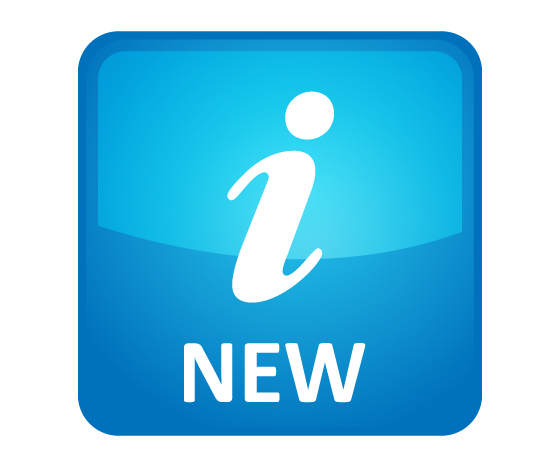 If you have a question that you would like answered by our advisory team, please send it to webmaster@dinet.org Questions are posted in our quarterly newsletter. RECRUITING: Clinical Trial: Studying Vitamin D deficiency in children ages 10 to 18. A diagnostic workup for chronic nausea unexplained by conventional diagnostic tests has unexpectedly revealed underlying cardiovascular instability manifesting as orthostatic intolerance, primarily defined as POTS (88%). Read more about the trial. Recruiting: Clinical Autonomic Disorders: A Training Protocol is a study to learn more about dysautonomias to the specific purpose of developing training protocols to help new physicians understand the illness and to better diagnose patients. 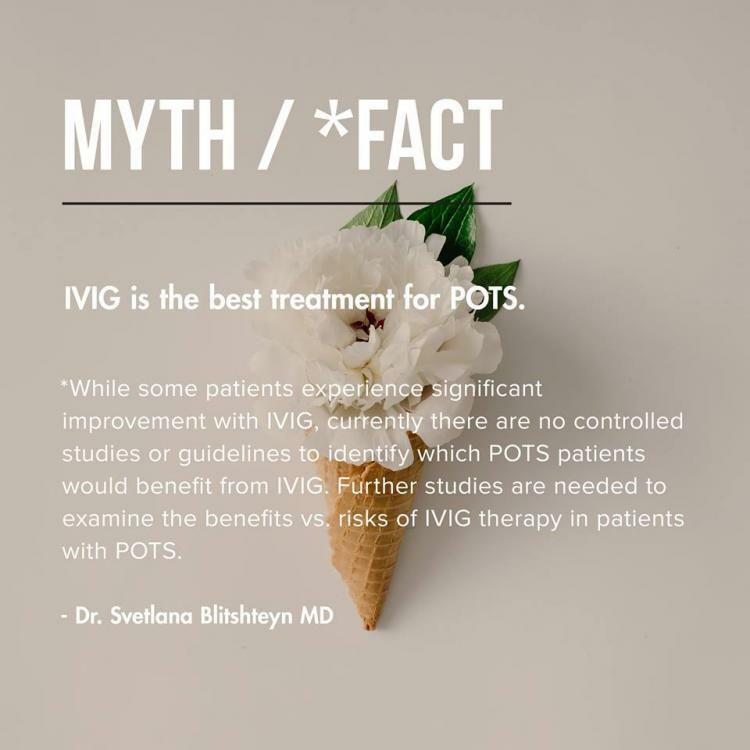 To participate in the study or read more about it, visit our studies page or go directly to the clinical trials site. 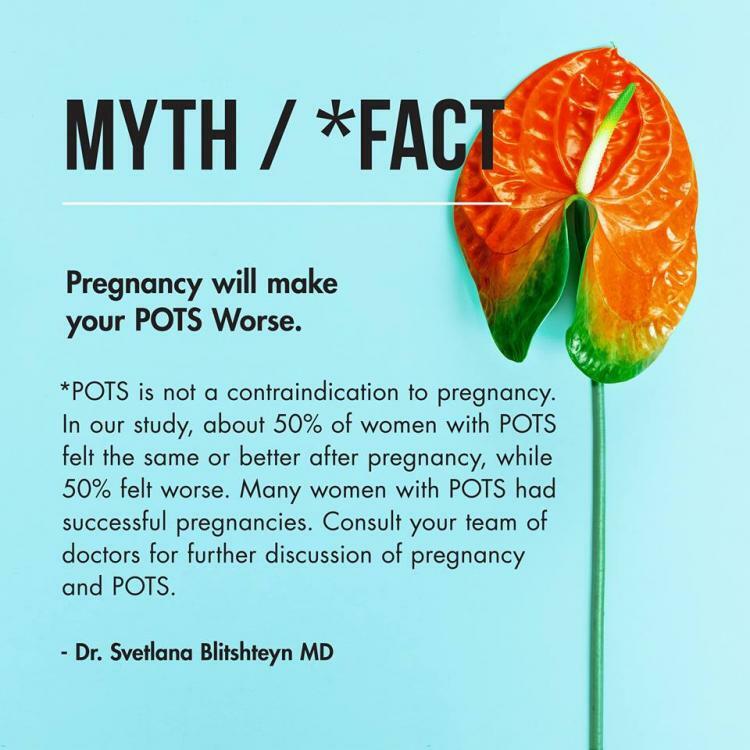 Recruiting: The Big POTS Survey is still going on. NEW RESULTS: The need for specific diagnosis and treatment for patients labeled with CFS and Fibromyalgia. 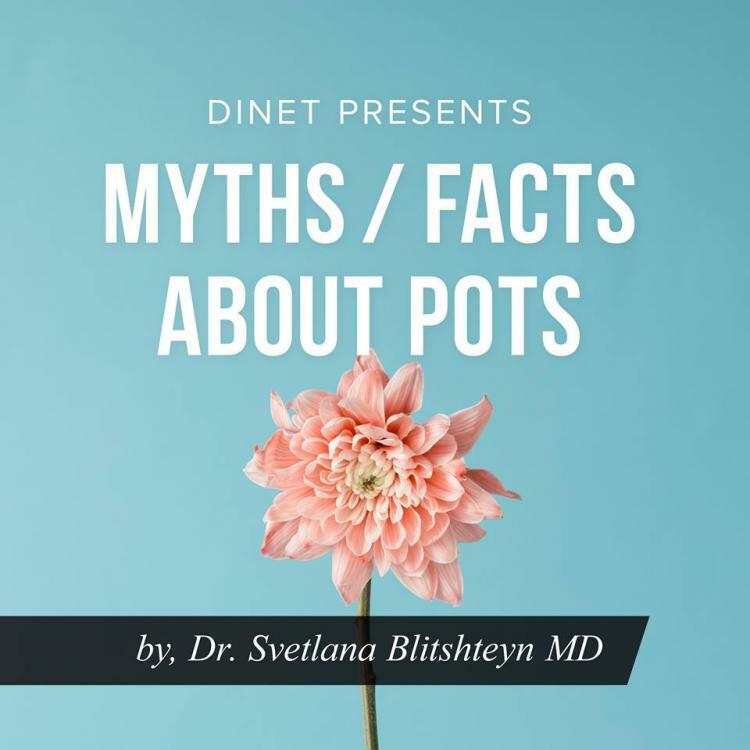 Important research results from one of DINET's Medical Advisors, Dr. Svetlana Blitshteyn and her colleague, Pradeep Chopra, Pub date Oct 2018 Download the full article from this page.